Of all the natural wonders of the world, bioluminescence is one of the most stunning. 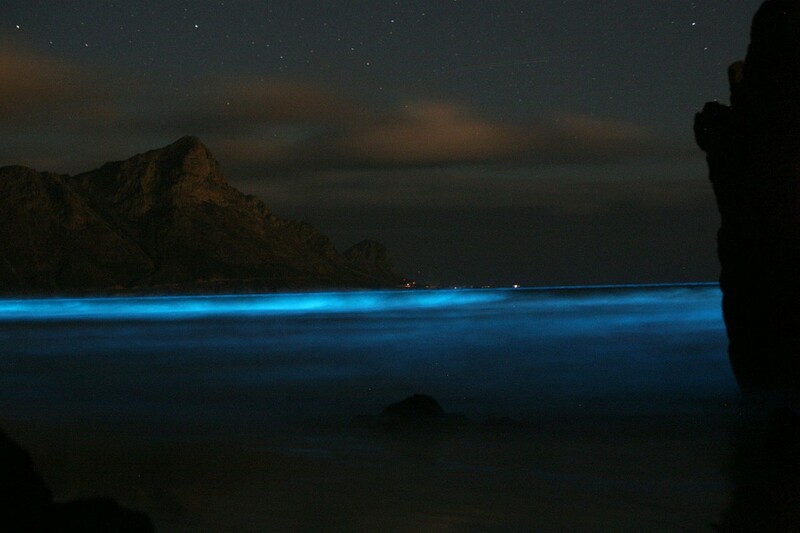 This unearthly blue-tinted glow is caused by phytoplankton, tiny organisms, that move with the water. 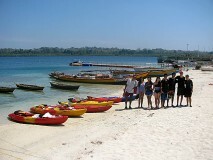 Havelock Island in the Andamans is less crowded than Port Blair and therefore has less light pollution from the shore. You'll be able to see the best bioluminescence here when the moon is at its lowest phase. • Witness the rare phenomenon of bioluminescence. 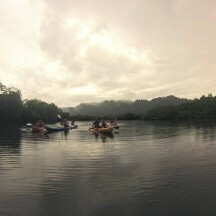 • Head out for a thrilling night kayaking trip in Havelock. 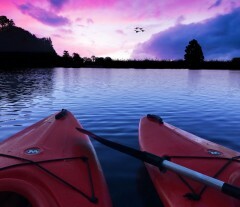 • Do some star-gazing from your kayak as you bob in the sea. 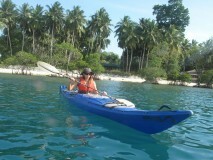 You need to know how to swim for this kayaking trip in Havelock Island. 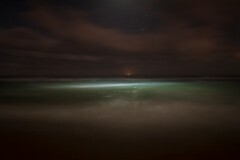 You should not be water-phobic or afraid of the ocean at night. 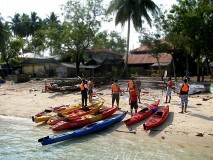 You'll have to report at the Havelock Island Jetty at the time specified by the operator at the time of booking. 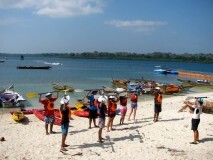 You'll go through a short round of briefing, and then kit up and board your kayak. You'll head out into the ocean just after sunset, watching the surface of the water carefully for signs of the glow starting. Over 3 hours, you'll enjoy the fun of night kayaking with the group, but the most magical moments are when you spot the bioluminescence. Finally, after experiencing this incredible phenomenon, you will return to Havelock Island Jetty. Your trip ends here.